Competition is fierce in the restaurant business, and growing your business can be challenging. It can cost between four to 10 times more to attract a new guest than it does to get more business from existing customers. That’s why restaurant guest loyalty is so important, and now is the perfect time to focus on it. April is Customer Loyalty Month, but what does that really mean? It may be time to adjust your thinking on this topic. Keep this in mind: Restaurant guest loyalty is not about guests being loyal to you. It’s about you being loyal to your guests. It’s about knowing who your guests are, what they want, and why they decide to choose you over the competition. 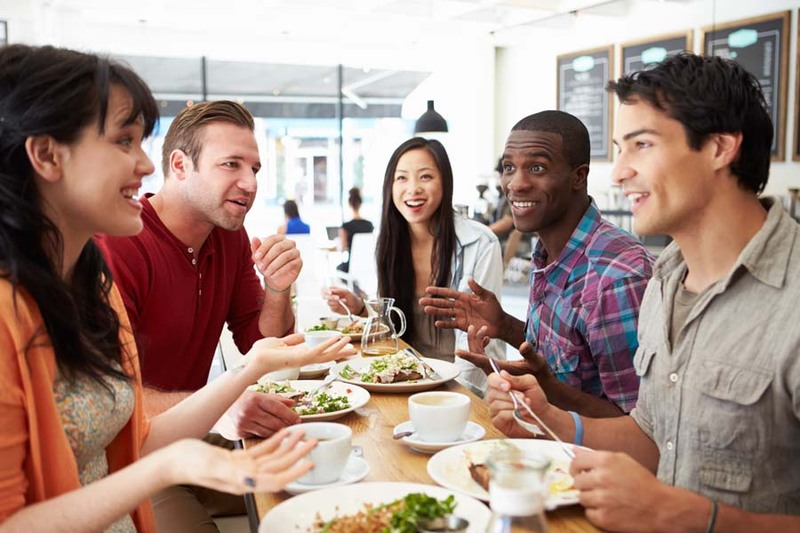 Get to know your restaurant guests, both on a business and a personal level. Review your traffic and sales data to understand the product trends that are attracting guests. Talk to guests to get first-hand information about what they like and don’t like. Discovering what your guests want goes beyond the food and drinks on your menu. How do guests want to feel while enjoying a meal in your restaurant? What do they want that you’re not already offering? How can you serve them better? Update your guest survey to get to the bottom of these questions. All other factors being equal, the number one thing you can do better than your competition is to deliver exceptional service. It can be tough to compete on location, prices, or food. But you can always compete on service. Revisit the basics of guest service with your staff, and train them to learn and use customers’ names, make eye contact and smile to every customer, greet them when they walk in the door, and invite them back when they leave. It’s not enough to just offer great food – your guests want an experience, and they’re looking to you to deliver it. Restaurant guest loyalty doesn’t grow from a single seed. It blooms based on many factors that all start with you treating guests like the very important people they are, not like a means to an end.